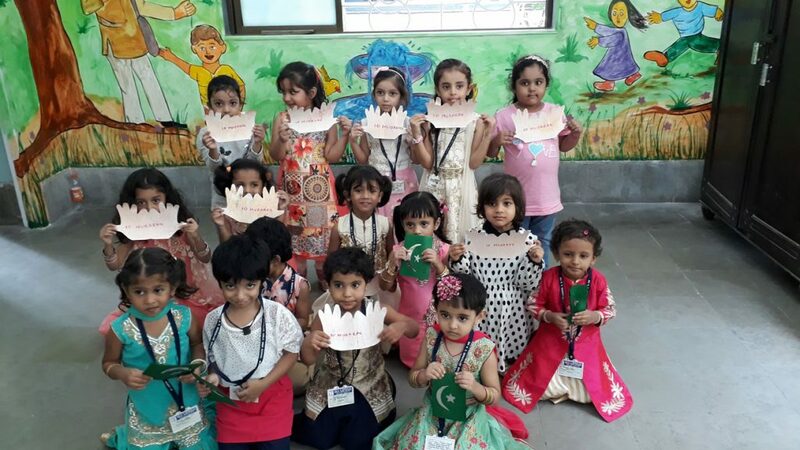 The Pre-Primary section celebrated Ramzan Eid on June 22, 2018. 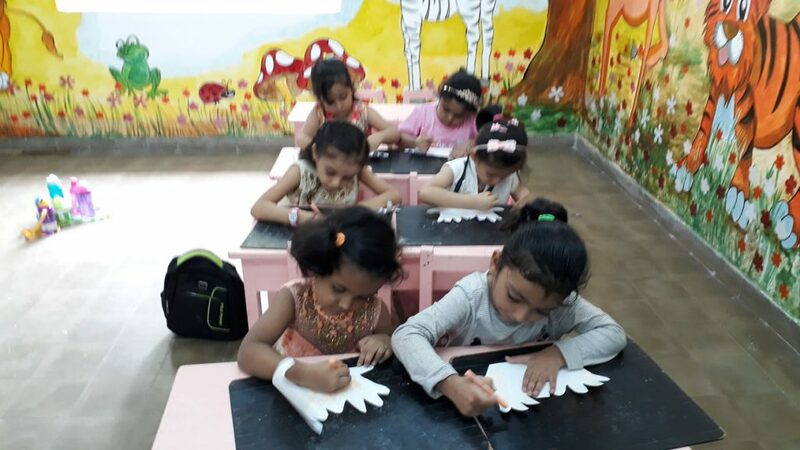 The students came to the school dressed in salwar-kameez. The students were given information about the festival. 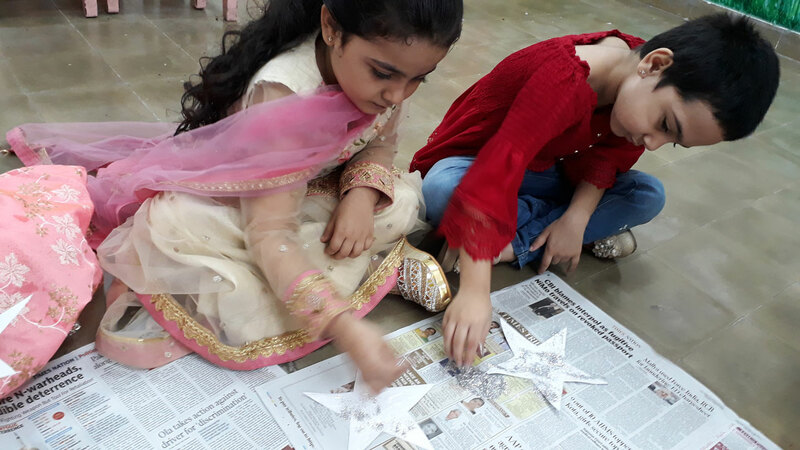 This was followed by Art/Craft activity involving symbols related to Eid.